My kiddos love to read and so do quite a few of our family members. 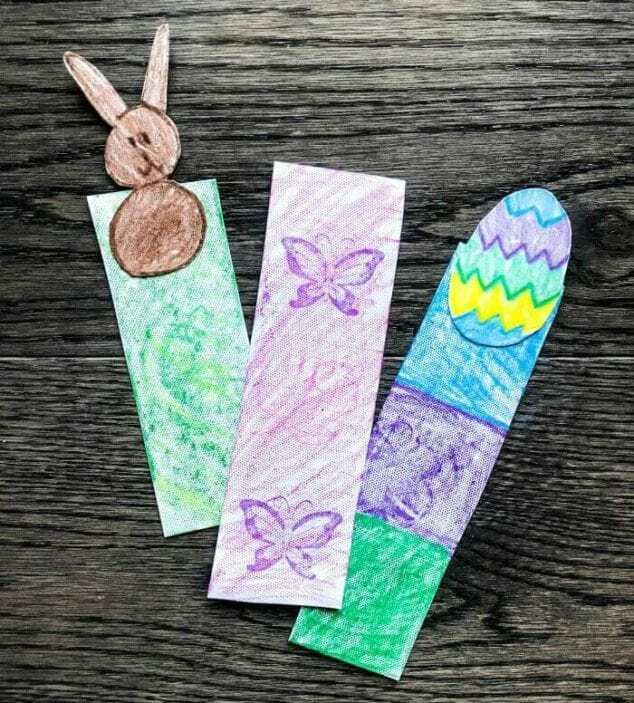 On Easter, it’s always the kids getting all the goodies so we decided this year to hand make a couple Easter Bookmarks for some family members. Of course, the kids wanted to make these easy homemade bookmarks for themselves as well! 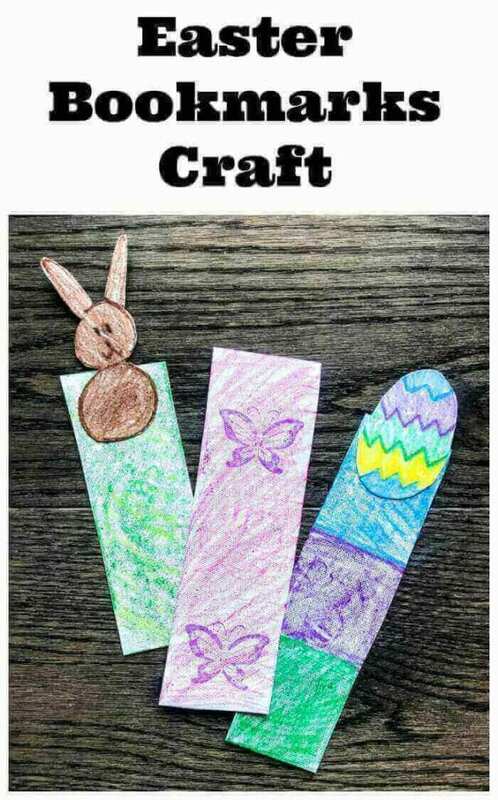 There are lots of different Easter art crafts for kids to make but we thought this one was a little different and pretty useful (not just for Easter time). 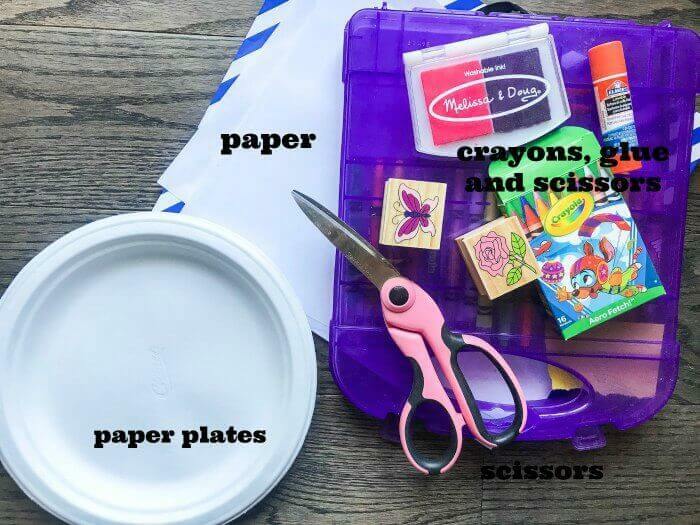 If you have a book lover in the family or just a child who enjoys crafting, this Easter Art Craft For Kids is a good one to try out. It pretty mess-free and you can probably find these items around your home! Gather your supplies and find a place where you and your child can spread out. I love getting beside a large window so there is plenty of light! You are going to start by making the bookmark strips. We used thick paper plates so we took a little time cutting our bookmark pieces out of the plates. (Cardstock would be much quicker, but use what you have.) Once those were cut out, it was time to decide how to decorate them. This is the artistic part where your kids can use their creativity to create the design for the craft. We drew and cut out a bunny, an Easter egg and on one we just stamped it! There are so many possibilities. Once the bunny and the egg were colored, we used our glue stick and added a little glue to the back to stick it on the bookmark. Allow to dry and then you can go ahead and use your easy homemade bookmarks! Now we just need to make a few more Easter bookmarks to give as gifts! 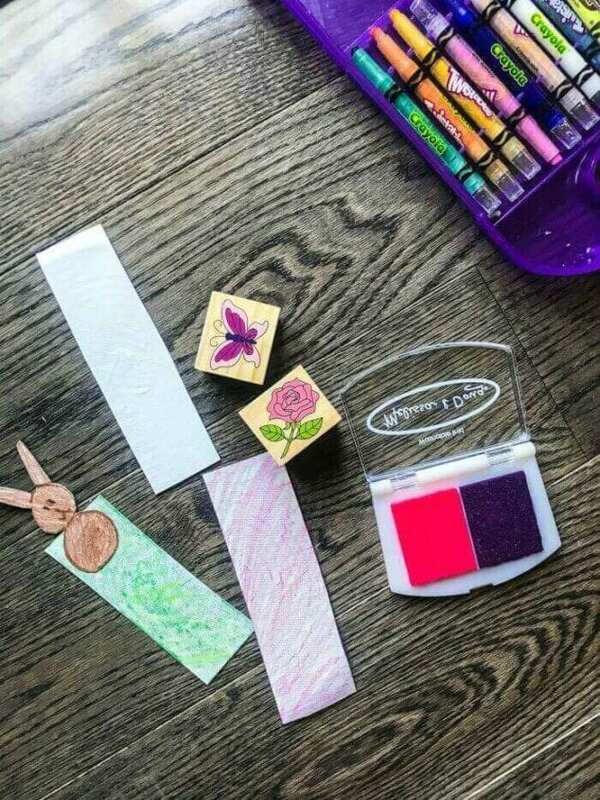 Does this look like an Easter art craft your child would enjoy making? It may even become a new Easter tradition! Who in your family would love some of these easy homemade bookmarks? !